Whether you're looking for a new Gardner Denver air compressor or a rebuilt model, Fitz Equipment is the best place to find the one you need. We also have a variety of older compressor units and replacement parts as well as customized units. Looking for a specific air compressor unit? Contact us now and we'll help you find it. 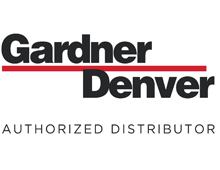 With 17 sizes from 2 to 918 CDF, the Gardner Denver rotary vane line represents the largest selection of rotary vane pumps for your application. 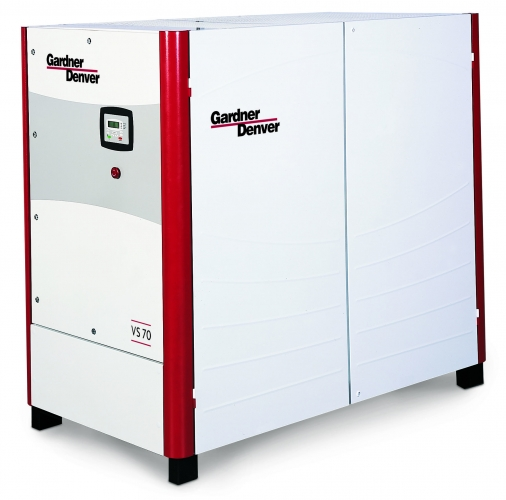 The Gardner Denver Claw Series vacuum pumps and compressors utilize a highly evolved claw design for dry, frictionless compression- efficiently and economically. Due to their advanced design and precision of construction, these machines make very economic use of the oil injected in the compression chamber for lubrication and sealing. They are extremely robust, require very little maintenance, and are simple to operate. Fitz Equipment has the best Gardner Denver remanufacturing facility in Texas and the surrounding states. Every remanufactured unit is completely torn down, vatted, and sandblasted. Crank shafts are magnaflexed and connecting rods are run through the machine shop to check for correct OEM tolerances. Everything is completed according to Gardner Denver specifications and only factory parts are used. Remanufactured units come with a six month warranty.